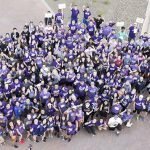 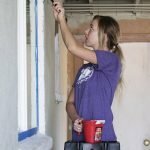 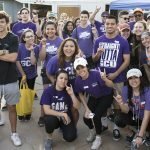 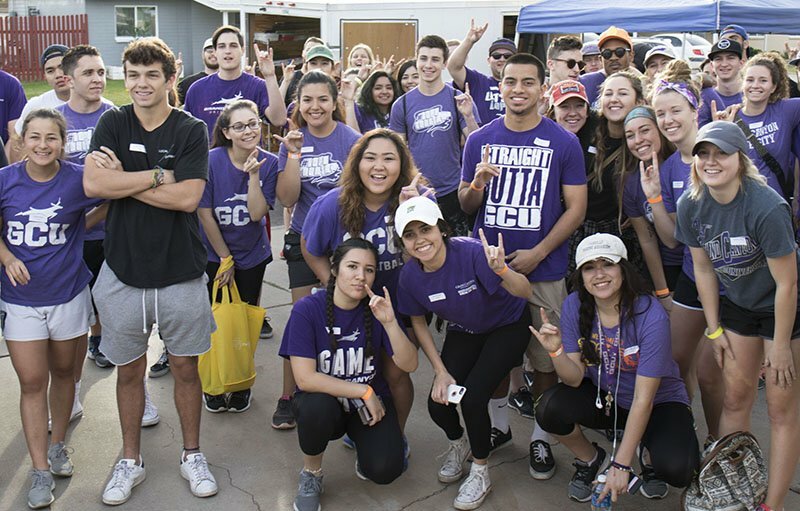 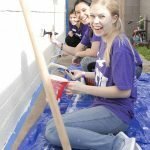 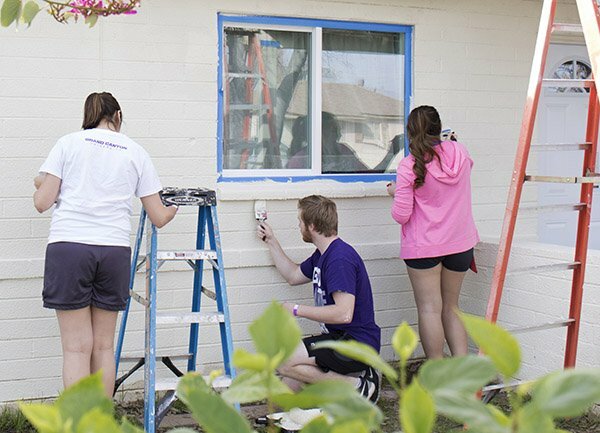 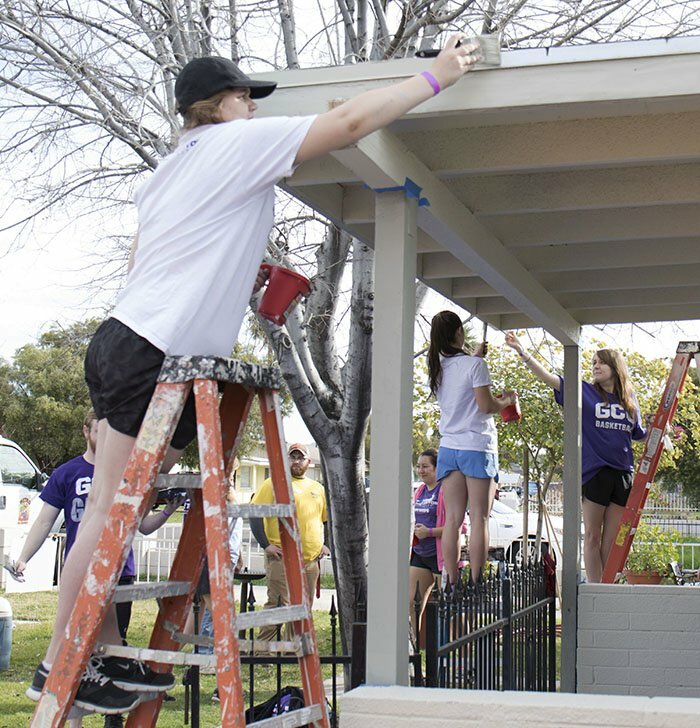 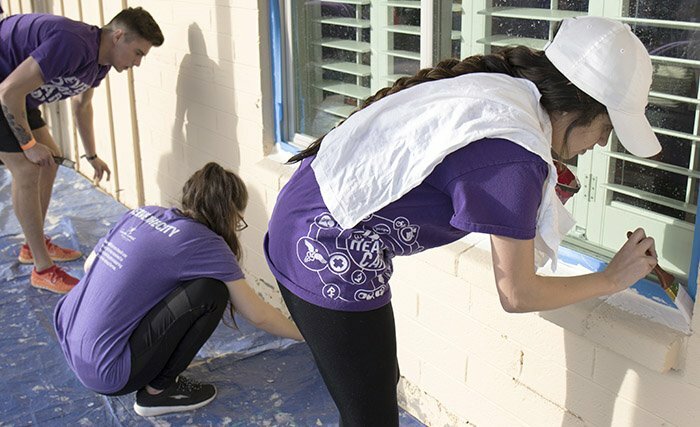 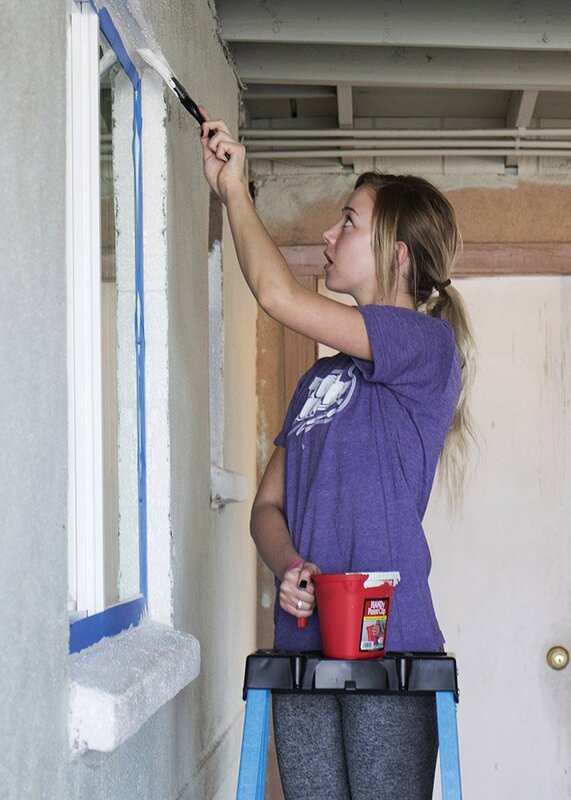 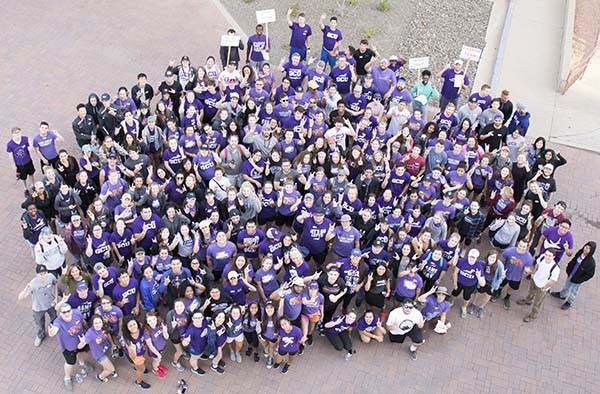 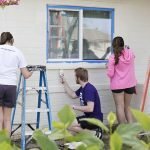 Nearly 300 volunteers from Habitat for Humanity and Grand Canyon University spread their hard work and goodwill around the neighborhood Saturday during a Serve the City event. 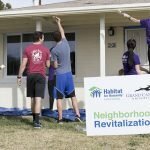 They gave their love to 11 more homes, bringing the total number renovated to 124 thus far in the partnership. 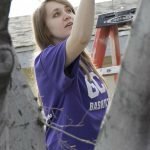 This is very inspiring! 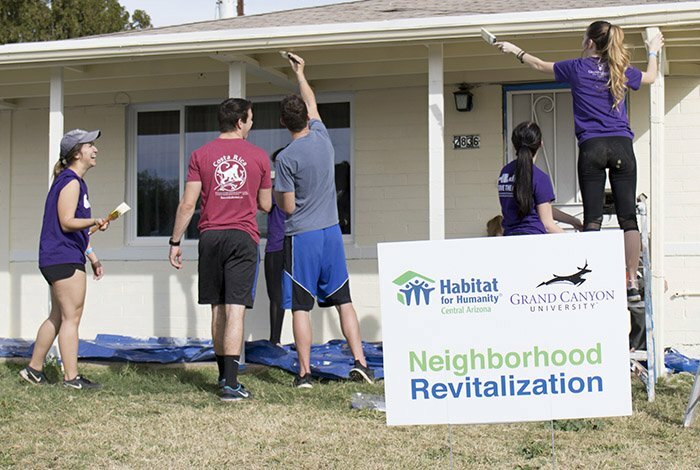 Thanks to the 300 volunteers from Habitat for Humanity and Grand Canyon University .